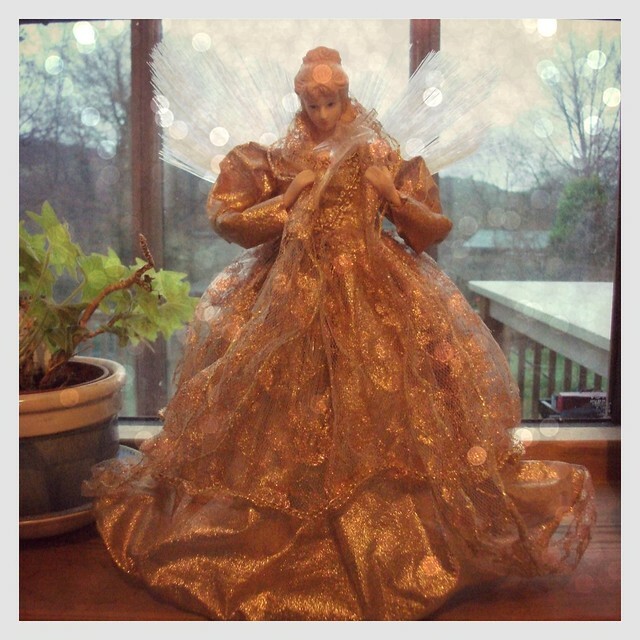 On the morning of boxing day I awoke from a dream where I had been granted three wishes by the christmas fairy. Isn't that lovely. Three special wishes for my life. It couldn't be more simpler. For all my aims and thoughts and shoulds and wants and hopes. When you break it down it's really very clear. I think she helped show me that. From where I have been sleeping on a couch bed underneath the window sill, she has been next to me all through christmas. When I awoke I remembered straight away what my wishes were while I was sleeping. I don't believe if I tell you these that it means that they won't happen. I can tell you that my first wish wasn't for world peace, as it may have been had I been awake. No these were instinctive, for me, for my life, for my love, my personal wishes. My first wish was that my son would find his way to an education which works for him. I'm open to anything which works. It doesn't have to be the normal way of things, and I understand that it's not everything. A whole load of doors will still open for a boy who is smart, articulate and kind. I just want to help him find his way. I want to help him step into whatever that may be. My second wish for our health and happiness. We aren't dealing with anything too major. I just feel that we could both be feeling better, healthier. I want us to be bursting with feel good vitamins and happy endorphins. Living life with good energy levels. When I go for my yearly health check ups I want all the numbers in the right places. I want to have confidence in my health for years to come. My third wish is really all mine. I wish for my creative dreams, for my inspirations, for my ability and know how to find it's way here. I want to be brimming over in ideas, in creativity, loving the process, building something. I want to find the possibilities, the story, the magic. It's a biggy. I know. And I'm prepared to work for this. I'm prepared to show up for it all. I'm ready to commit. I want to be able to say, this is my life, this is what I do, this is what I'm here for. All of it. Very wise wishes indeed. Hugs from Brazil. It is a very reflective time of year I think. From reading your blog I believe you are a very special Mum and I hope the wish you have for your son comes true in a way that is perfect for him. Maybe 2014 will be the year where the pathway in his life becomes a little clearer. I think we would all wish for your second wish to be true. All the money in the world can not bring good health. I hope all your numbers are perfect. Please keep on blogging and sharing your creativity .. It is spires me as you post. Happy,healthy, creative days ahead for you I hope . Very thoughtful, achievable but challenging wishes. May 2014 be the year for it to happen for you. What an amazing dream, like a fairy tale! I am sure you will all live 'happily ever after'! A year end thank you, Heather, for your always inspiring blog. Hi Heather, With Believe and positive energy I think you're already on your way to making these come true!!! Positive thinking is truely a magical power!!! Hope you had a fun-fabulous Christmas!!! Dear Heather. I hope your wishes come true. Happy New Year.